We are a leading organization engaged in manufacturing and supplying a wide range of Air Compressors & Spare Parts. These are widely used in various industrial applications owing to their tough construction and corrosion resistance. Our firm is a noticeable name, engaged in manufacturing and supplying a wide array of Air Compressors & Spare Parts. These products are manufactured using premium quality raw material and latest techniques. 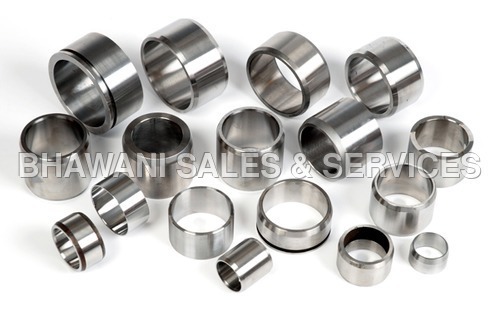 Having a number of industrial applications, our range is able to cater to the specific needs of the esteemed customers.